Sold the 8 for a Focus ST. Had this set up for just last summer, ran Blizzaks in the winter. 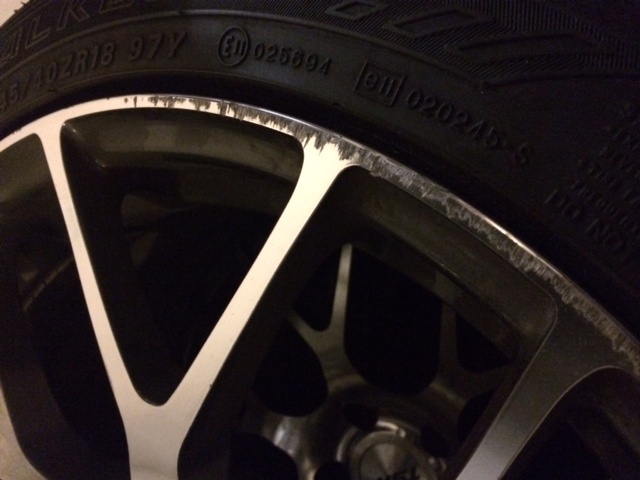 All wheels have some curb rash, 2 are substantial, 2 are minimal. See pics. 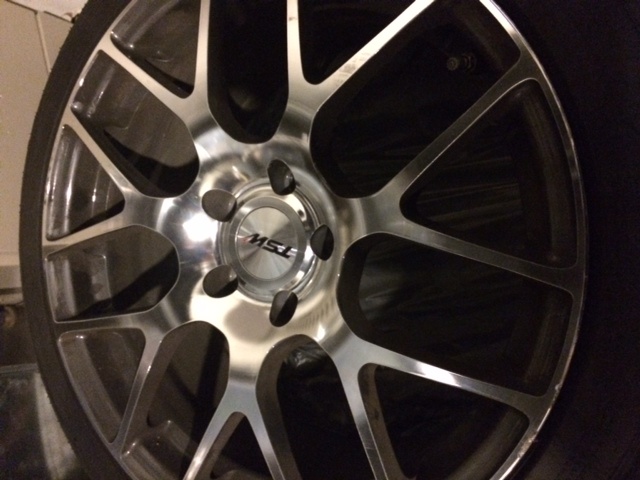 Wheels are TSW Nurburgring 18X8.5 5-114.3 45 in Gunmetal Machined Face. 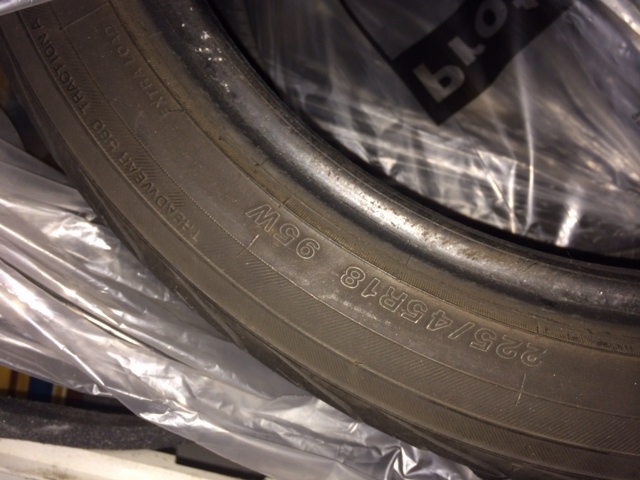 Tires are Falken FK 452 in 245 40 with great tread left. Includes TPMS. Loved this set up on the car. Will include Gorilla lugs and wheel locks. Paid over $1782 last April. Asking $1100 obo. 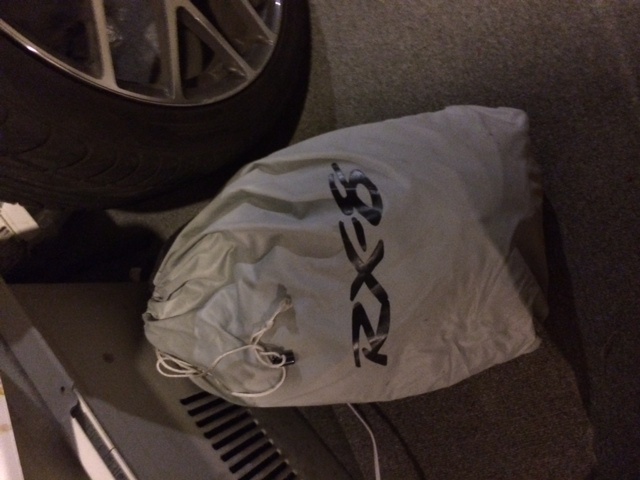 Mazda OEM car cover and storage bag used minimally. Retails for for $240, asking $60. 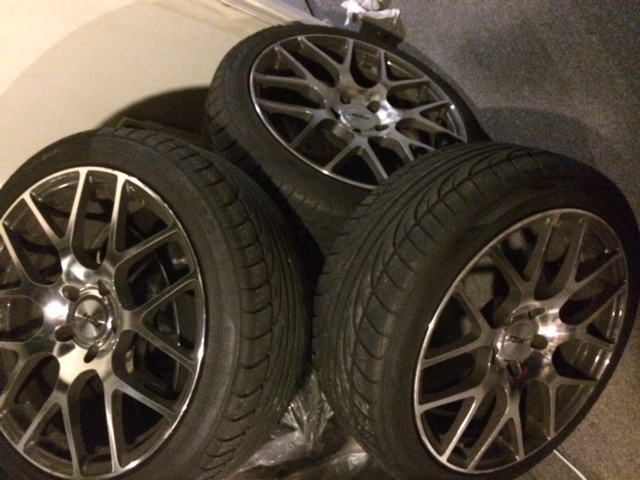 2 Yokohama Avid Envigors 225 45. Decent tread left. I'd guess 70% or so. $100 for both. Last edited by Tek; 02-05-2014 at 12:03 PM.